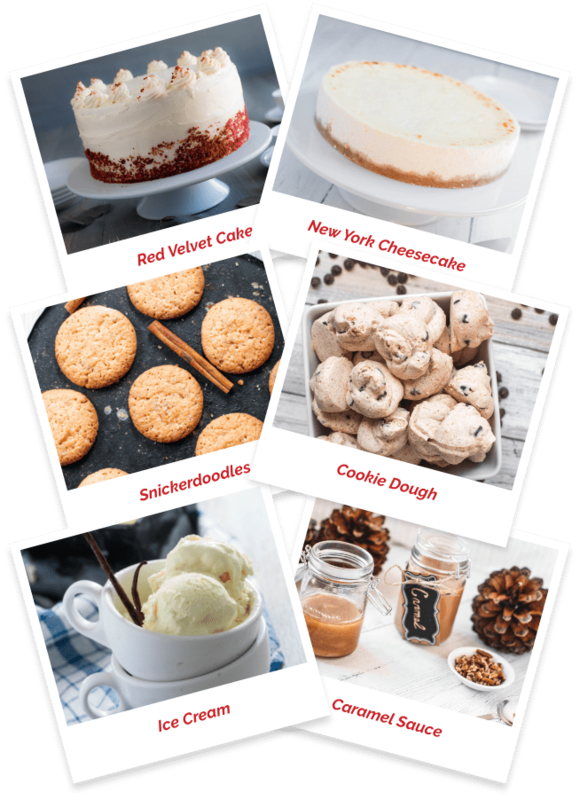 Can You Actually Make Low Carb, Keto Friendly Versions Of Red Velvet Cake, New York Cheesecake, Snickerdoodles, Cookie Dough and Ice Cream? Hey there, I'm Chef Elisa from WarriorMade.com. Red Velvet Cake... New York Cheesecake... Snickerdoodles... Cookie Dough... Ice Cream and even Caramel sauce and Waffle cones to go along with it. recipes so they are ketogenic and low carb! You'll be able to get all of the benefits of following a ketogenic diet and you can eat sweet treats every day of the week! By eliminating carbs from your diet, you essentially switch your metabolism from sugar burning mode to fat burning mode. It focuses on the #1 thing that all diets agree on. 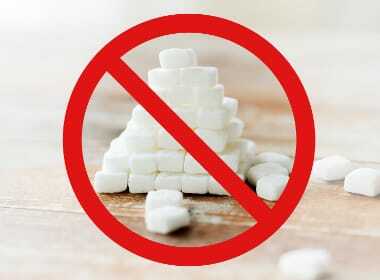 That in order to see a change in your body, you have to eliminate sugar from your diet. However... never eating sweet foods again is just not realistic, right? I have a sweet tooth! And... my kids have a taste for sweets as well. My main job here at WarriorMade.com as head chef is to manage all of the recipes that we post on our blog and create the weekly keto meal plans that we give to our followers. I took matters into my own hands and learned how to make all of my favorite sweet treats using ingredients that are low carb and keto friendly! Pumpkin Pie, Peanut Butter Cookies, Fudgy Brownies, Salted Caramel Pecan Brittle and even an amazingly delicious Chocolate Roll Cake. I spent nearly 4 months of my life and thousands of dollars at the grocery store trying to perfect the 77 keto friendly sweet treat recipes that you're about to learn for free! It often took me a half dozen tries just to get the recipe right. I'd test whatever keto sweet treat I was working on by giving it to my kids. When they didn't know the difference, I knew I had the recipe just right! I finally had 77 delicious and sweet keto friendly recipes that I could use over and over. This way, I could enjoy my favorite sweet treats and never have to feel guilty! I brought some snickerdoodles into the office. I told our head transformation coach at WarriorMade.com... Coach Tyler, that these were keto friendly and he proceeded to scarf down 8 snickerdoodle cookies! 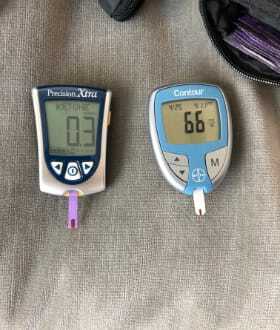 It's a bit crazy and extreme... but what was amazing is that he measured before and after eating 8 cookies and they had ZERO effect on his blood sugar or his blood ketone levels. He devoured 8 delicious, sweet cookies and was still in fat burning mode! 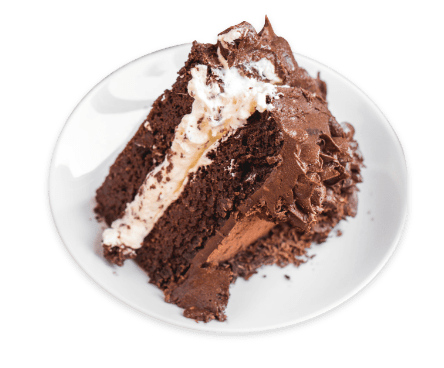 Keto Sweet Treats was born! We printed up a limited run of these cookbooks and instead of charge $19.95 and post them on Amazon, we decided to give the first batch to you for free! Chocolate Layer Cake, Key Lime Cheesecake, Cinnamon Roll Bombs, Chocolate Mouse and even Milkshakes today! 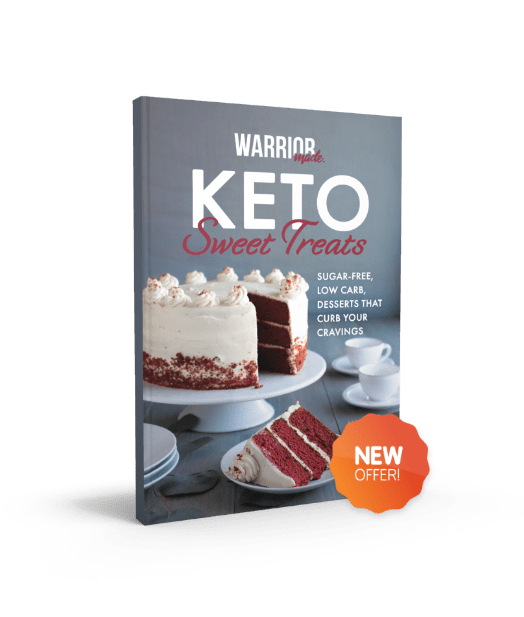 Get The Keto Sweet Treats Cookbook Free! 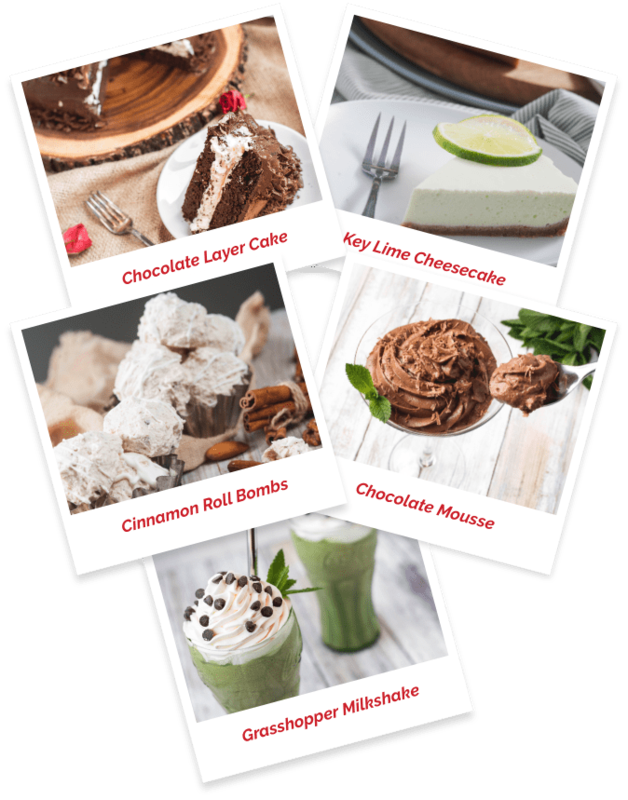 Get 77 delicious sweet treat recipes that are made low carb and keto friendly in this new cookbook shipped to your door for free! I guarantee that you'll LOVE these recipes and that you're gonna love the way your body looks and feels after eating these Keto Sweet Treats! If not... if you don't like the taste of the recipes, or... if you don't see a change in the way your body looks and feels, then... all you have to do is email our team of success coaches and we'll give you a full refund of the shipping and handling you paid... no... questions... asked! And... you don't even have to send the book back! In fact, all we ask is that you give it to someone who you think would benefit from it so we can continue to help more people transform their bodies and lives. and will allow you to eat sweet foods every day if you want without ever feeling guilty! 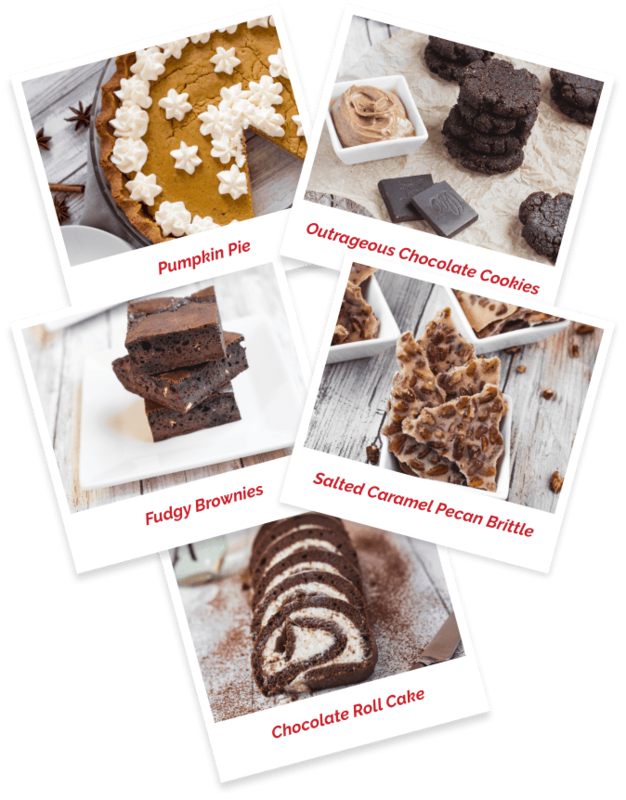 You can still get a free promotional copy of Keto Sweet treats shipped to your door for free! Q. 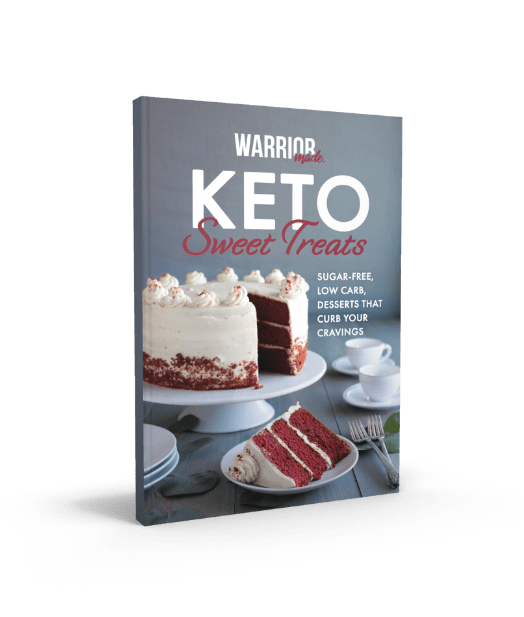 How do I get the Keto Sweet Treats cookbook? As long as we still have cookbooks in stock, the only thing you have to do is click the button above to claim your FREE book, then plug in your shipping address and we'll ship it straight to your doorstep! And because we're giving Keto Sweet Treats away free of charge, all we ask is that you cover the cost of shipping! Q. What are the terms of the guarantee again? The guarantee goes as such: If for any reason you aren't completely satisfied with the recipes or how your body looks, you have 60 days to call or email us for a 100% refund of the shipping costs, no questions asked. And...you don't even have to send the book back! We actually encourage that! These desserts are intended to help you follow the ketogenic diet the best way possible. So, if you are following the ketogenic diet in all your other meals, these recipes are the perfect hack to enjoy dessert while still losing weight. Q. Does Keto Sweet Treats really help me lose weight? Yes. 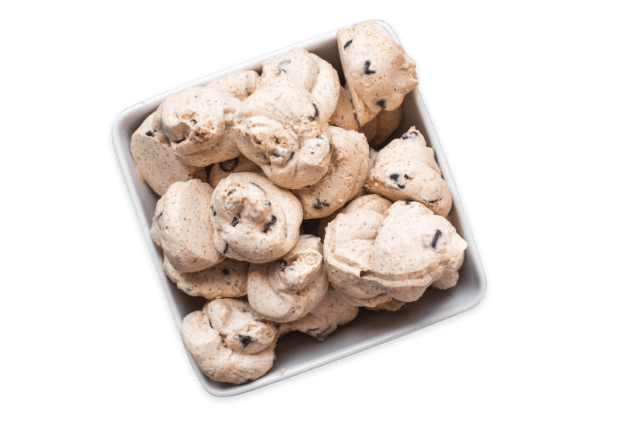 Keto Sweet Treats helps melt fat right off your body following the extremely popular keto diet, which makes sure your body uses fats as its primary energy source. These desserts contain close to zero carbs and sugar, which keeps your body in a fat-burning state, making your fat melt right off. Q. Can I use these recipes even if I'm a diabetic or trying to keep blood sugar low? Yes, these recipes have close to no sugar in them. Because of this, your blood sugar levels won't spike and you'll keep melting fat day after day. Q. 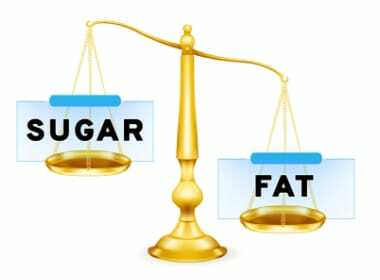 How can the treats still be dessert without sugar? Great question! The recipes use only extremely tasty sugar substitutes that don't increase your blood sugar levels at all. These substitutes include Monk Fruit Sweetener, Swerve, and Stevia...and they are delicious! Q. Are any of the Keto Sweet Treats gluten-free? Glad you asked! Every single one of the desserts found in Keto Sweet Treats is gluten-free. The reason for this is because most of the time, gluten is associated with carb-filled foods like bread and sugary pastries, which go directly against the ketogenic diet! Q. Are the ingredients easy to find in stores? Most if not all of the ingredients used should be available in your average grocery store! If some ingredients are trickier to find than others, Amazon.com should carry everything you can't find at your local grocery store! Q. How long do these desserts take to make? Most desserts require a prep time of only 5-20 minutes, and can be finished cooking within an hour. Some of the more exquisite recipes take a bit over an hour. The good news is there's a broad range of recipes that can work with every occasion! Q. What are some ingredients that may cause allergies in Keto Sweet Treats? And, for safe measure, I encourage those with sensitivities to sugar alternatives (monk fruit sweetener, swerve, stevia) to make sure they use whichever they feel most comfortable with. 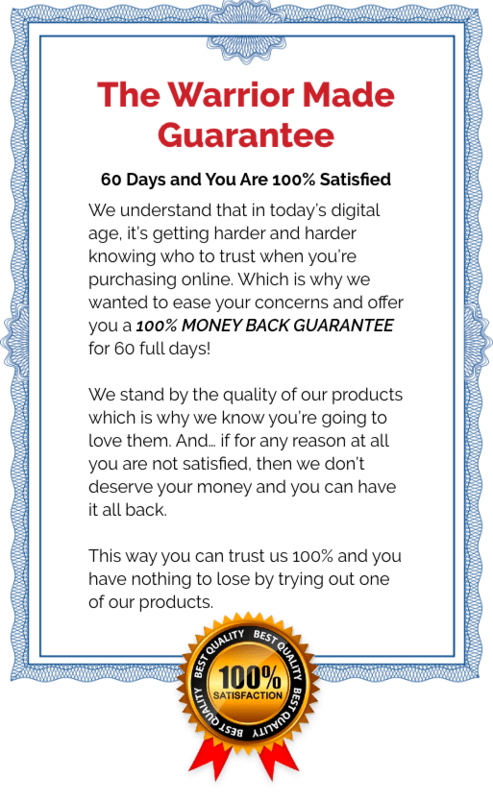 Q. I'm allergic to one or more of the ingredients listed, what do I do? If you have any questions or concerns, please give one of our in-house Success Coaches a call through the phone number on our website. We will personally walk you through a solution to your question! Q. Can I cut back on carbs even though I'm eating desserts? Yes, that is the entire goal of a ketogenic diet. Every single one of these desserts have close to 0 carbs, which keeps you burning fat and slimming down.